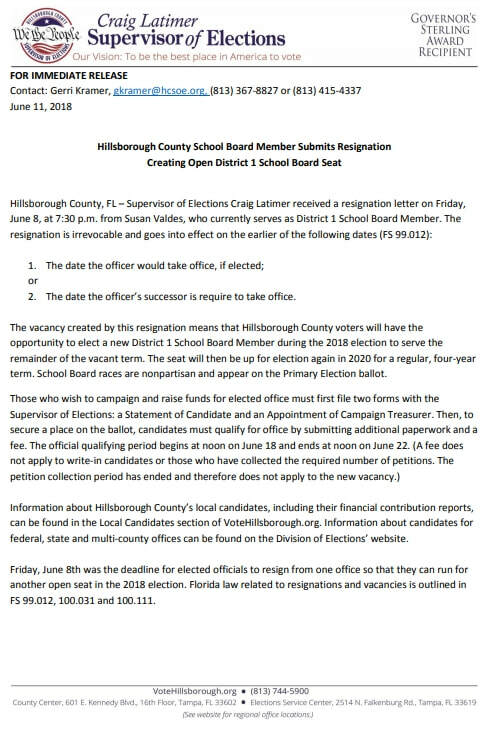 Hillsborough County School District Mrs. Valdes has issued her resignation. 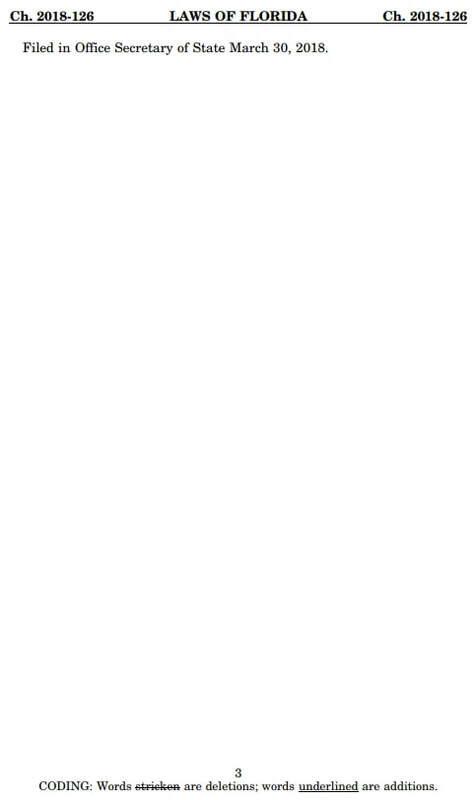 The research is as is. 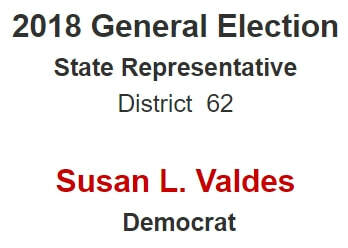 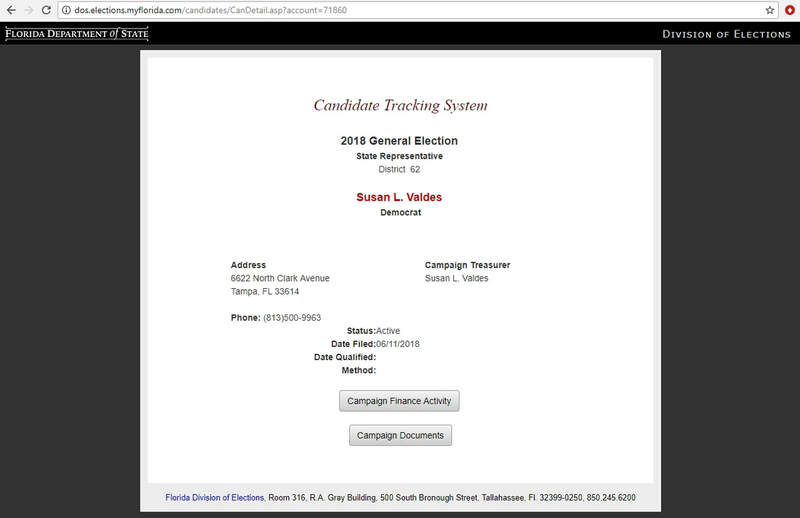 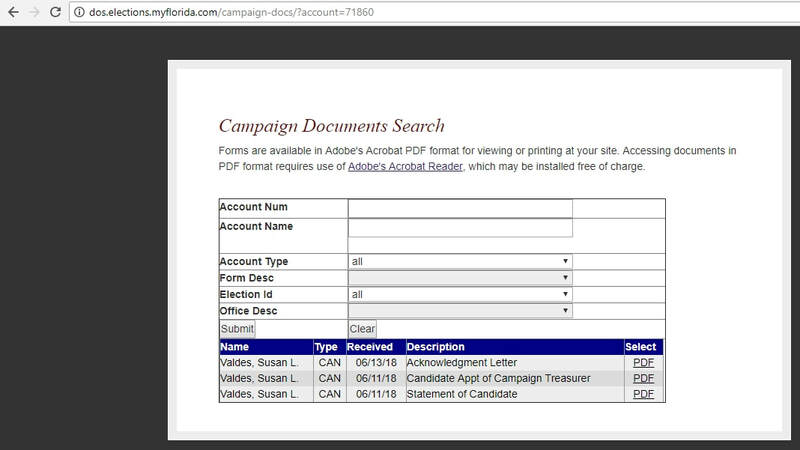 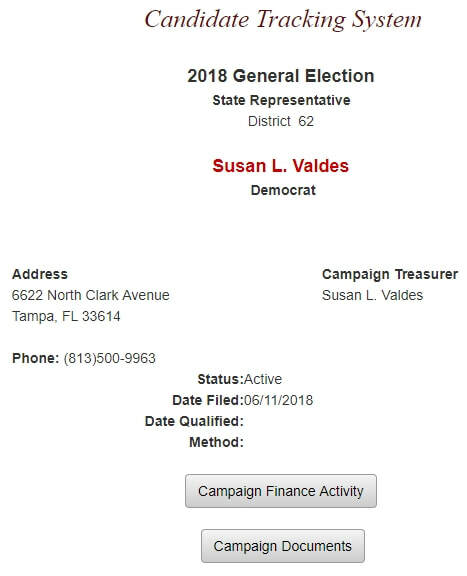 Did Susan L. Valdes get her RESIGNATION Filed BEFORE a Deadline Date to...? 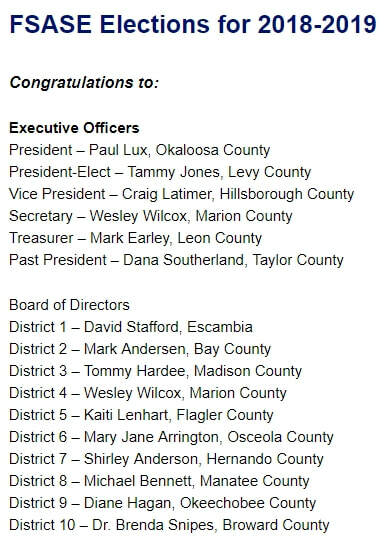 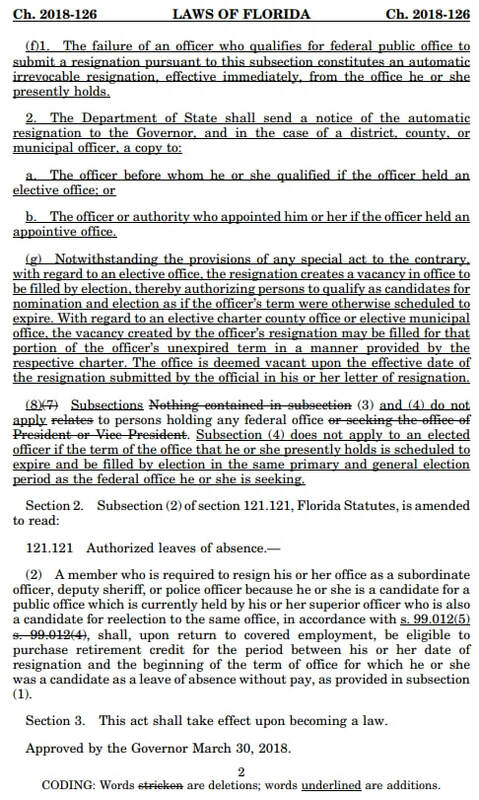 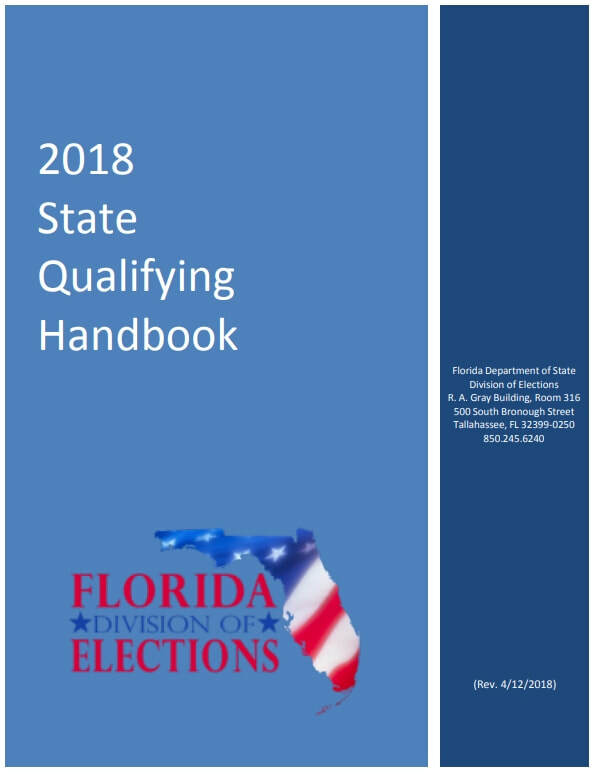 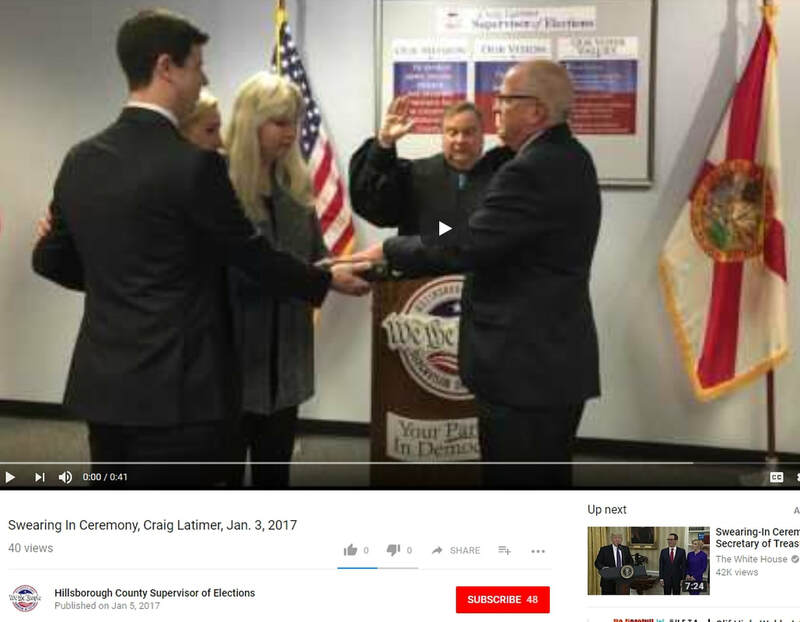 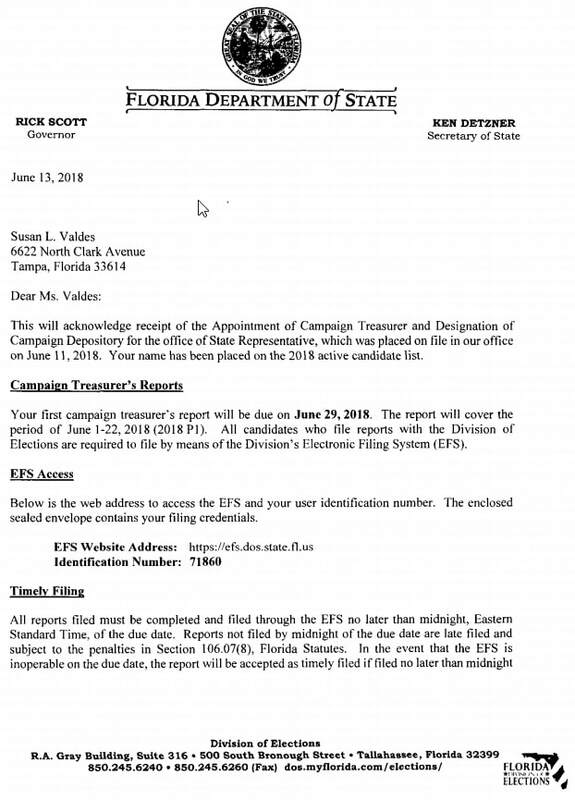 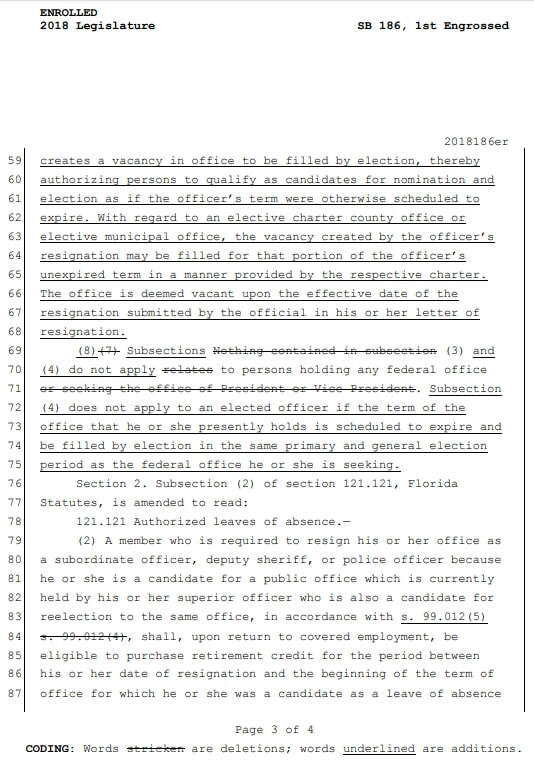 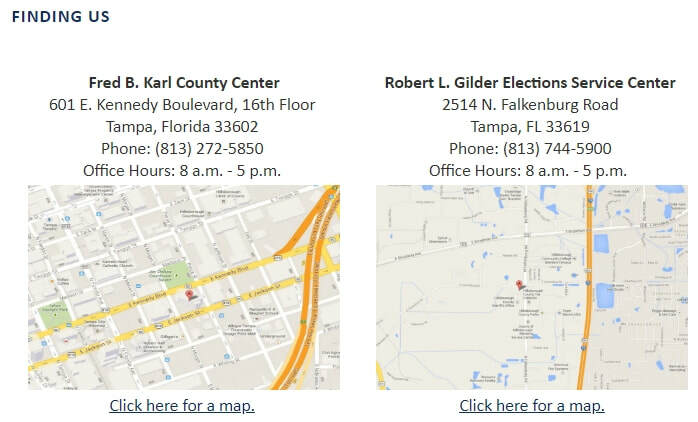 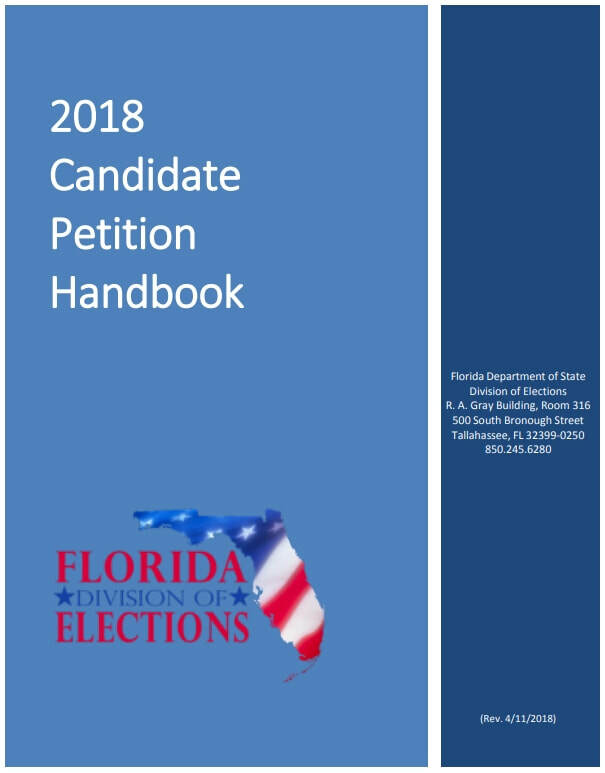 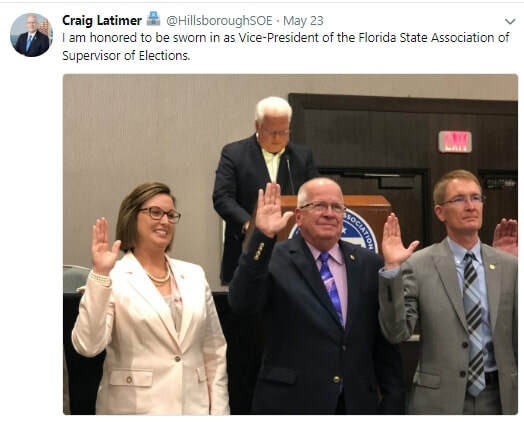 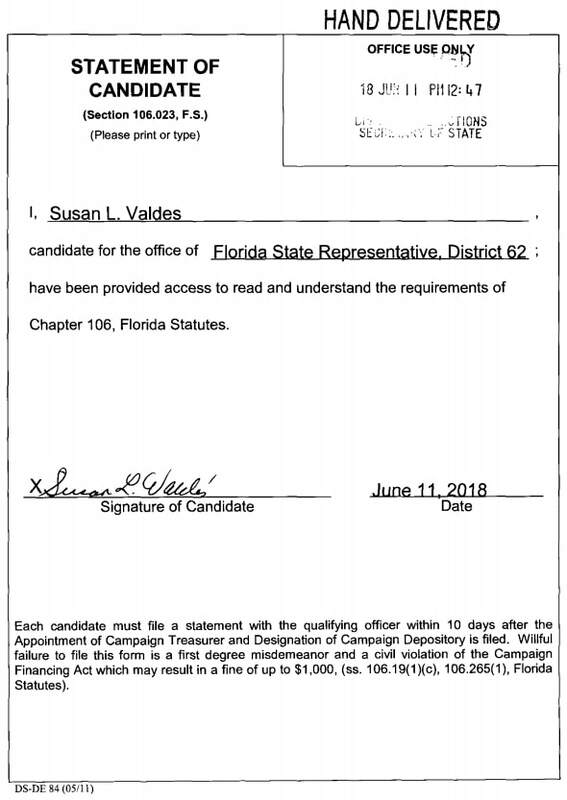 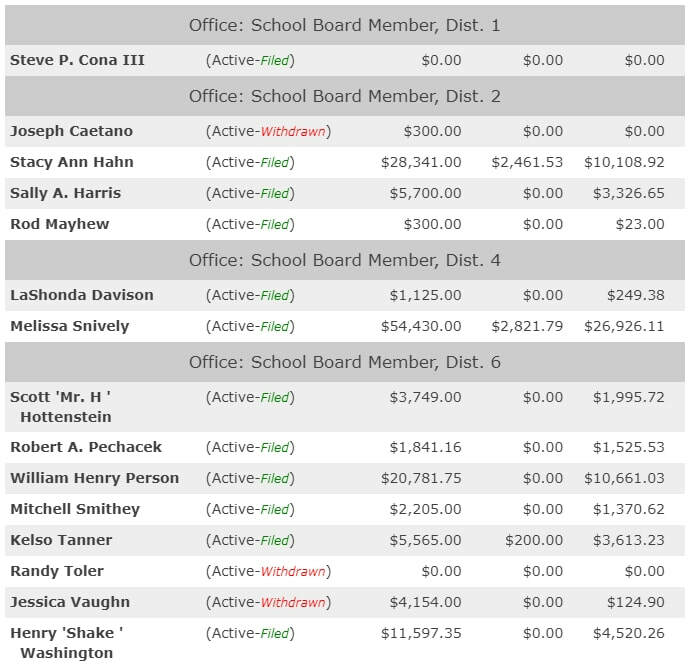 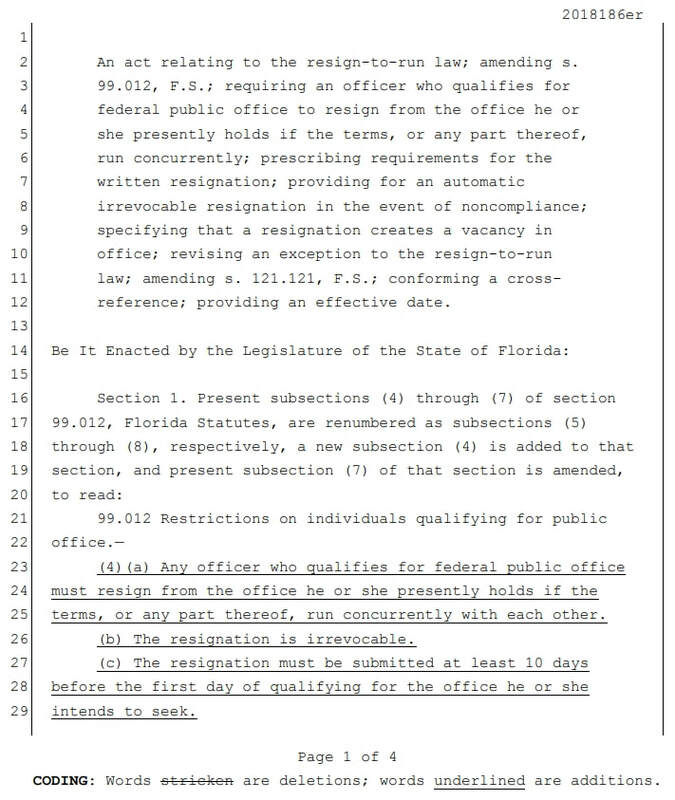 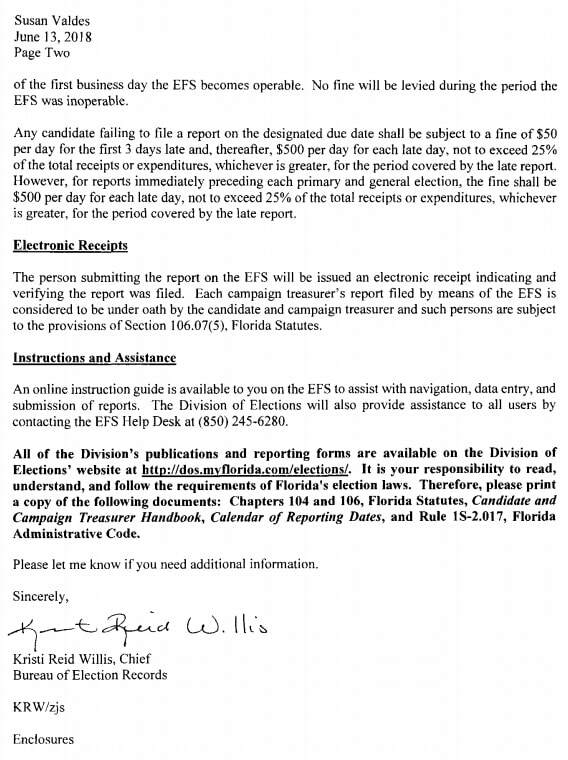 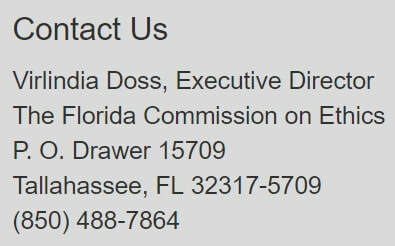 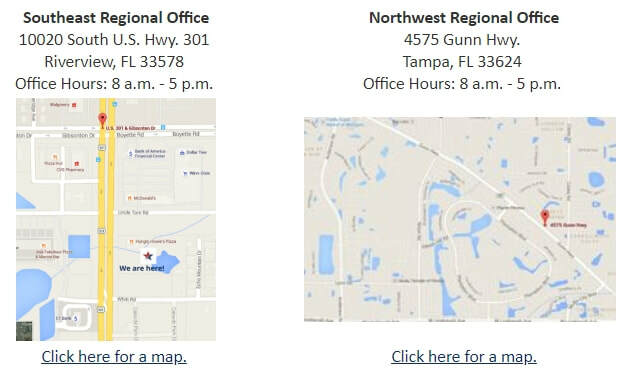 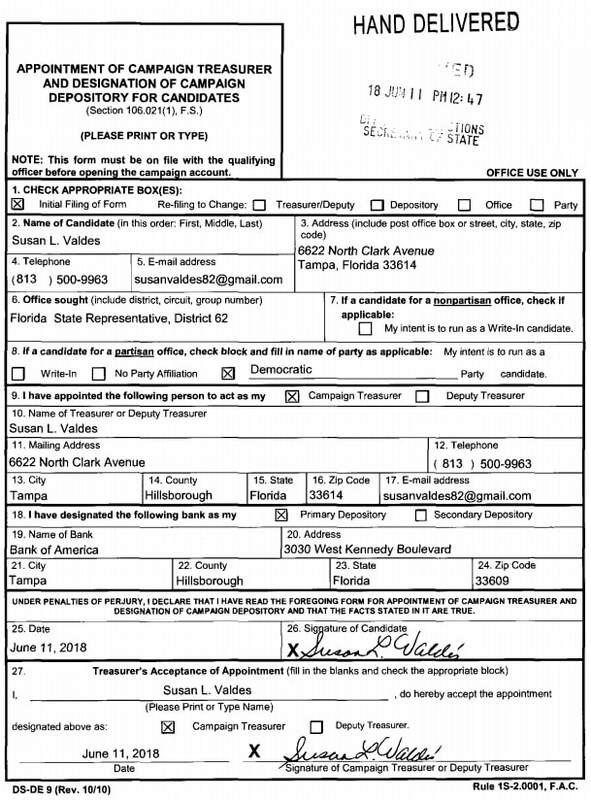 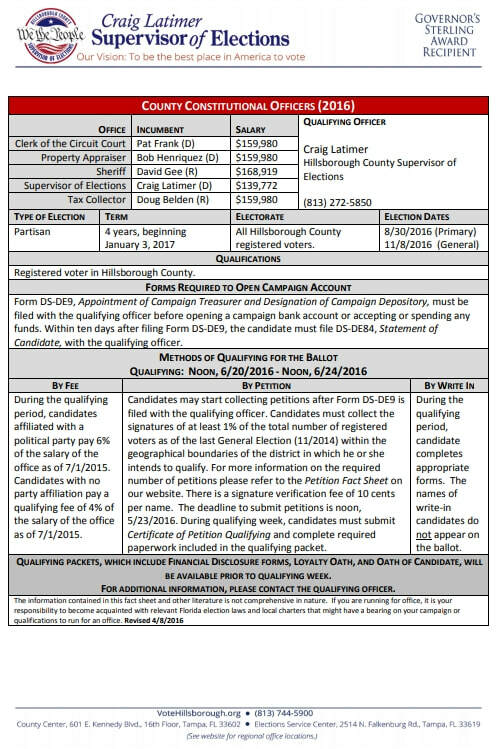 When did Susan L. Valdes submit her Letter of Resignation (resigning from the Hillsborough County School Board District 1) to the supervisor of Elections? 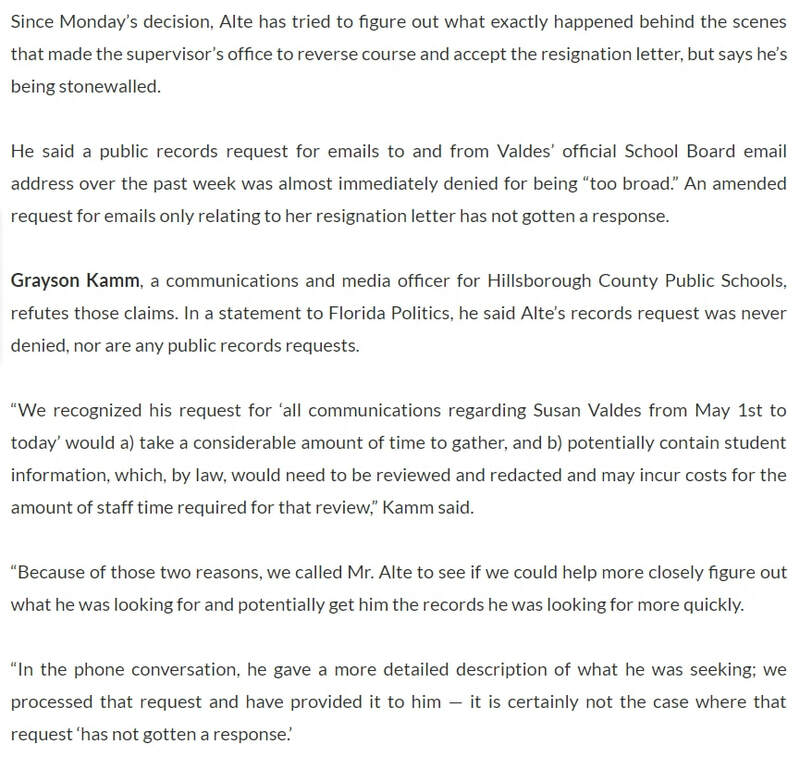 Who submitted Mrs. Valdes letter of resignation? 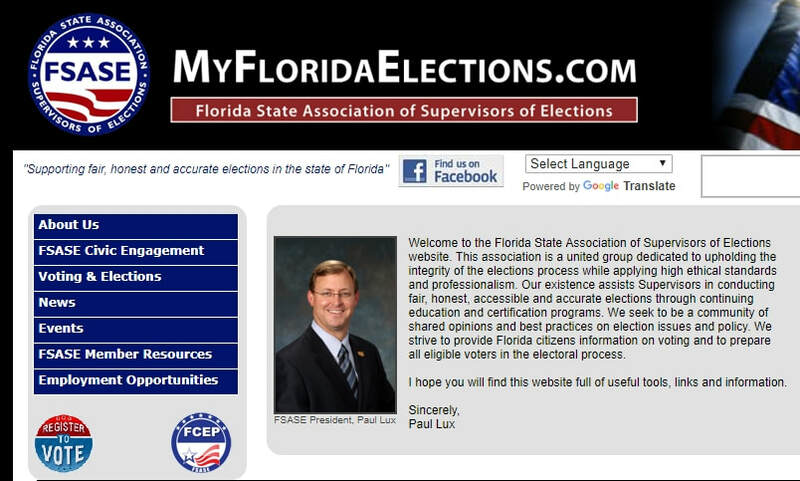 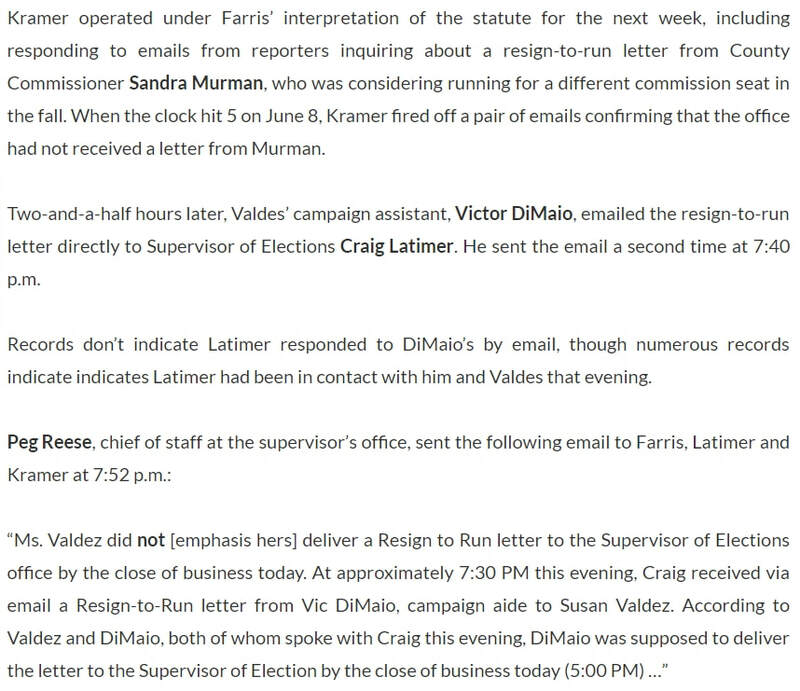 ...By what means did the Supervisor of Election Office receive Mrs. Valdes resignation letter? 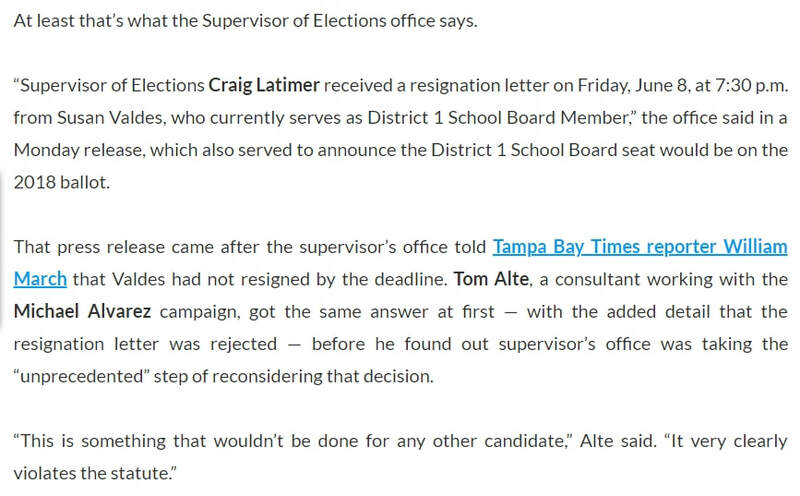 ...Who at the supervisor of elections office receive Mrs. Valdes resignation Letter? 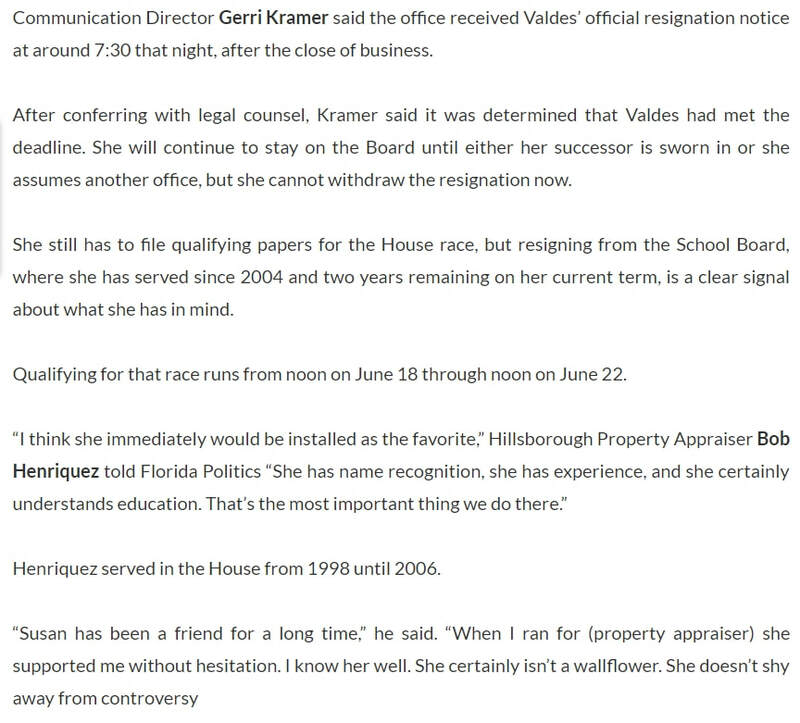 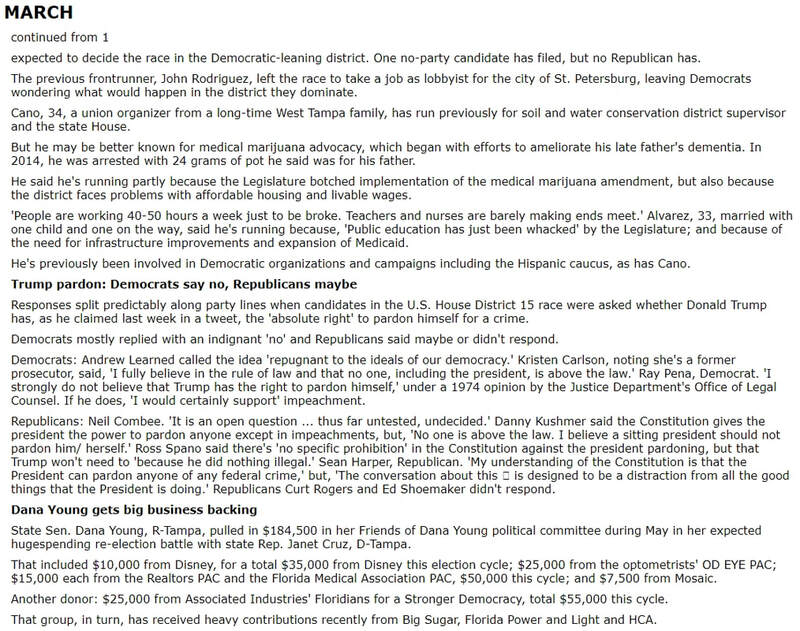 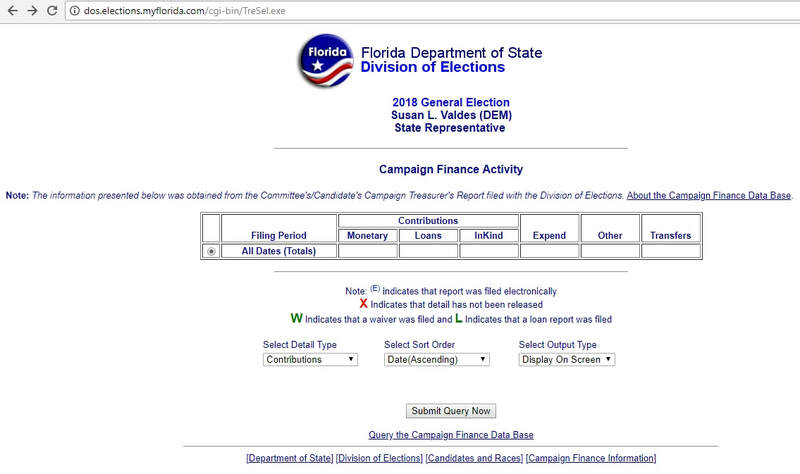 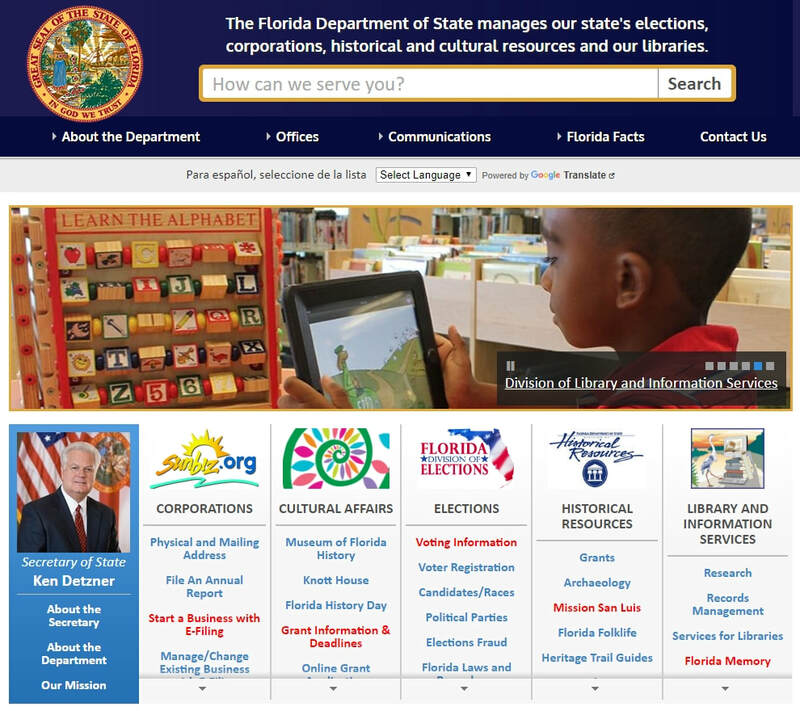 ...What was the time and date Mrs. Valdes resignation was received by the supervisor of election office? 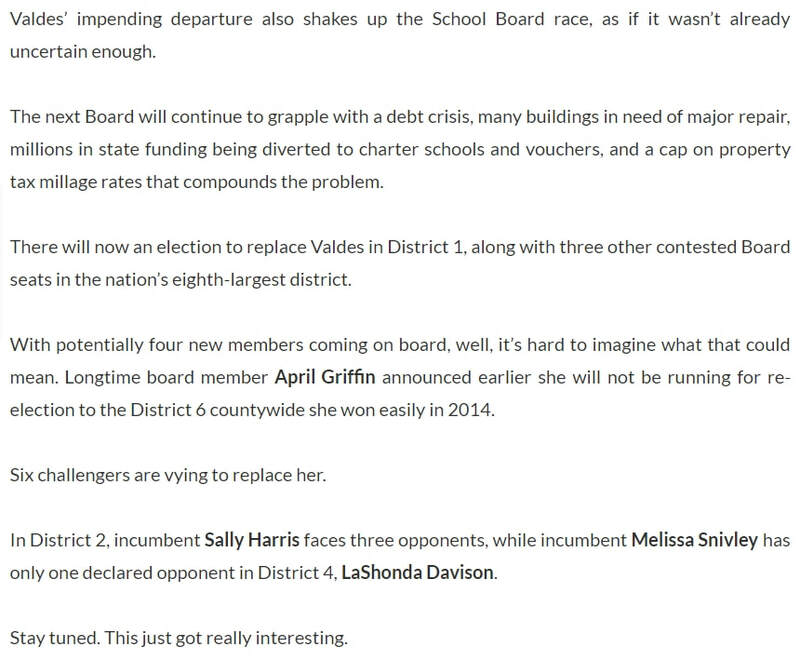 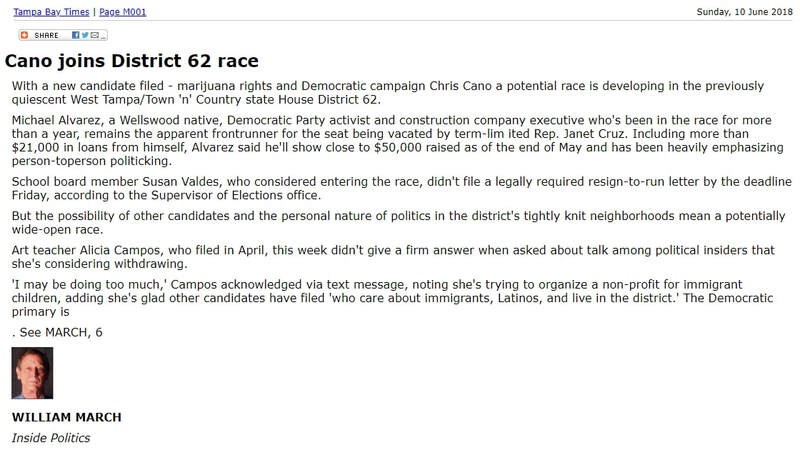 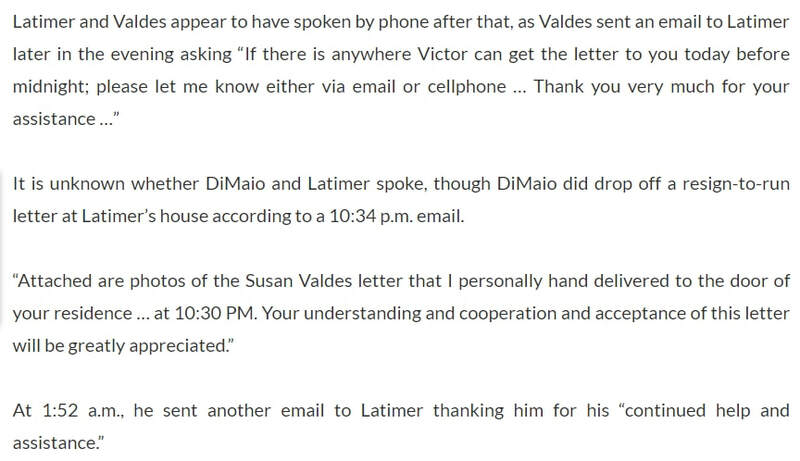 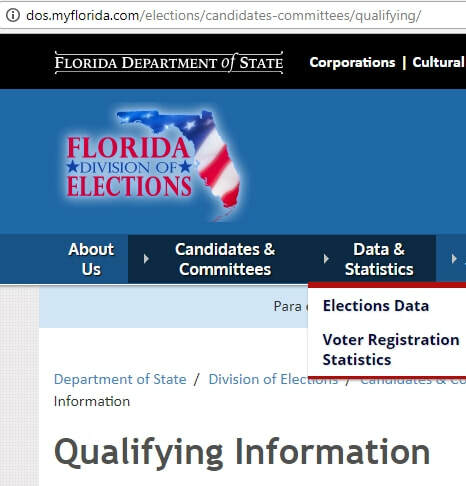 ...Did Mrs. Valdes meet the deadline date according to the Supervisor of Election? 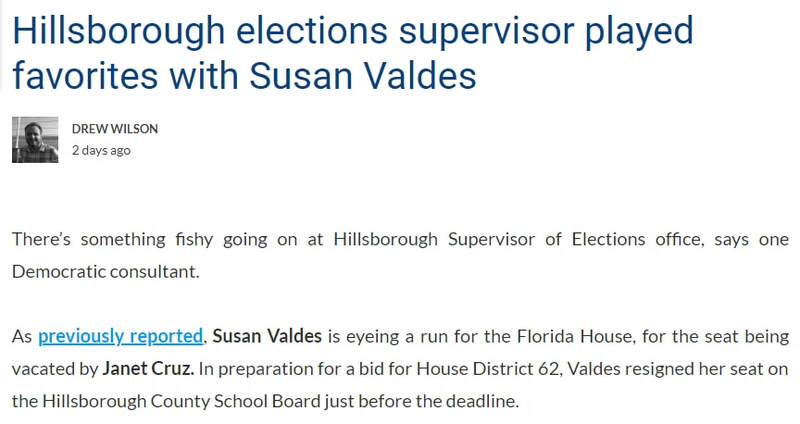 ...Did Mrs. Valdes meet the deadline time according to the Supervisor of Election? 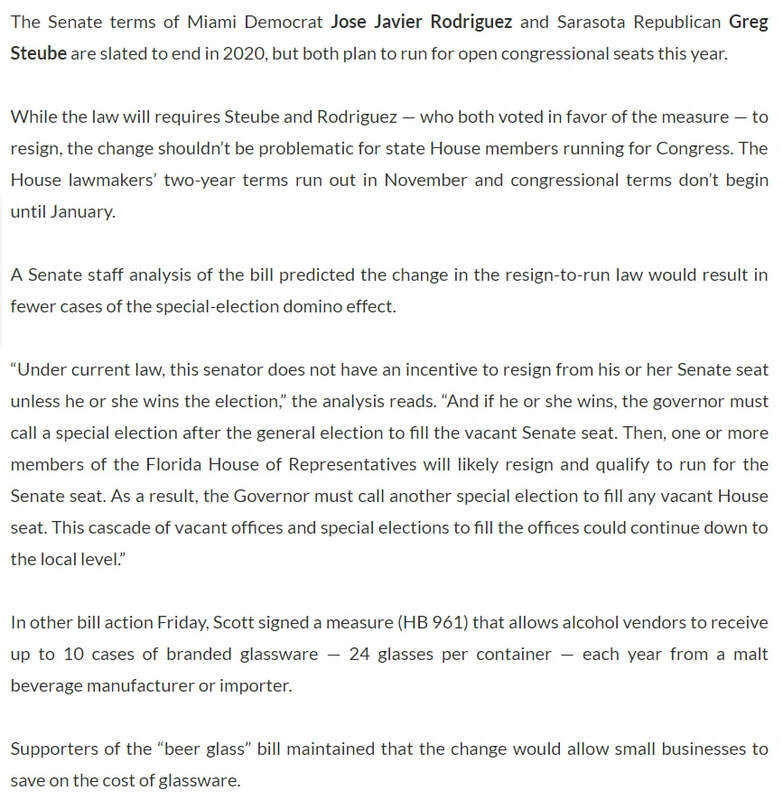 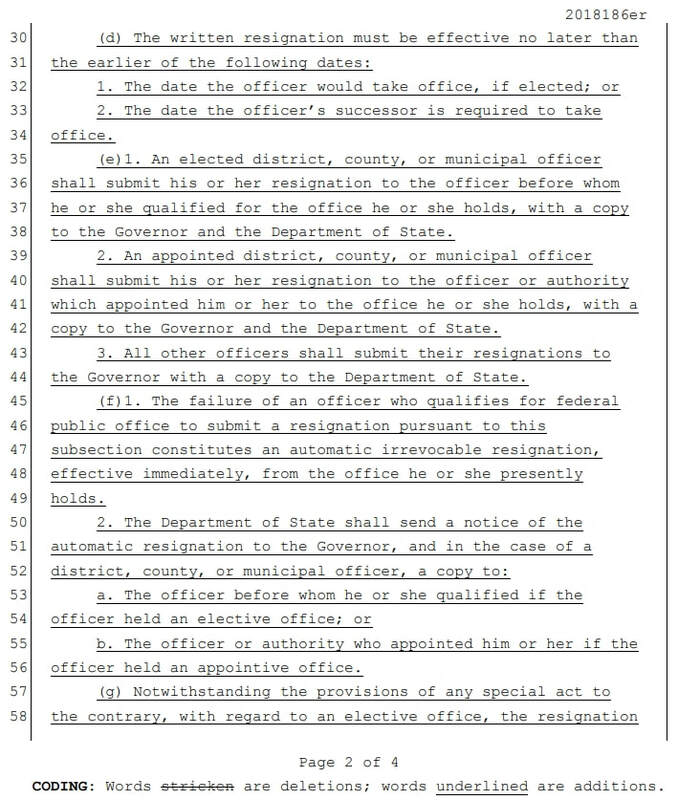 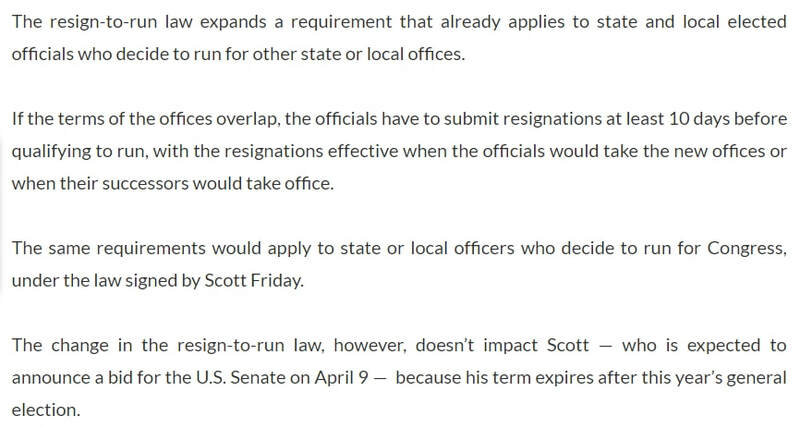 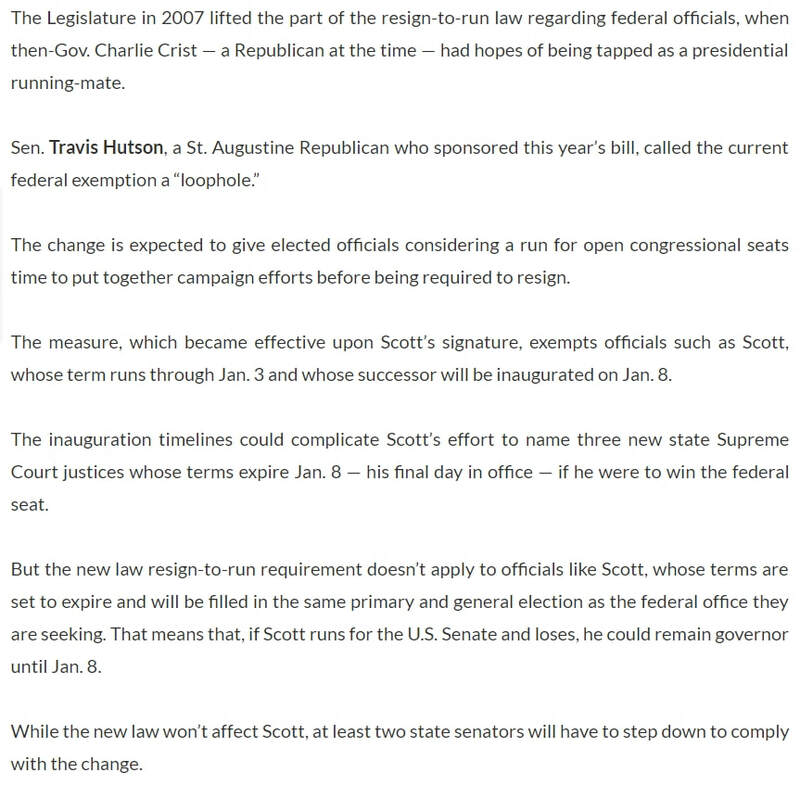 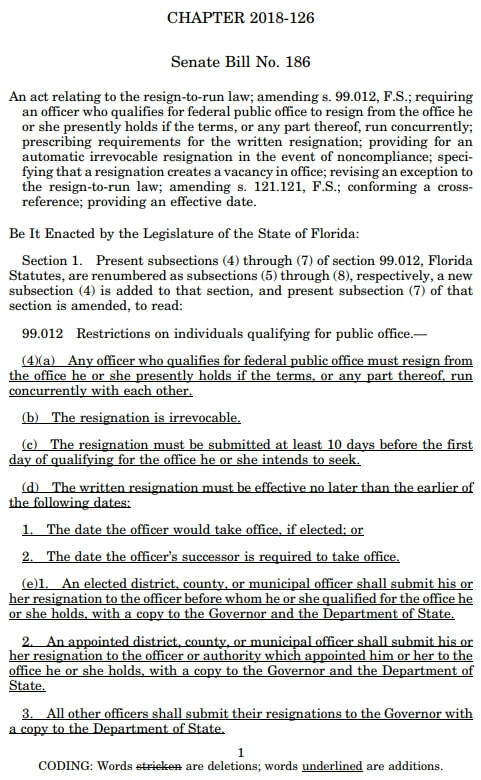 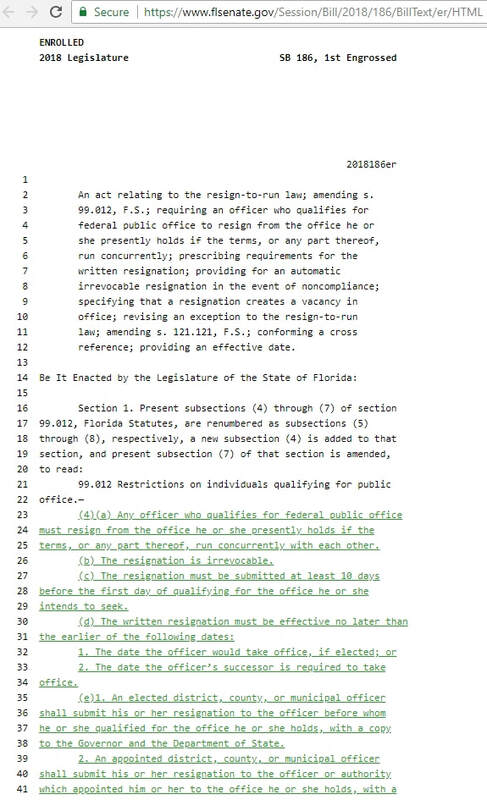 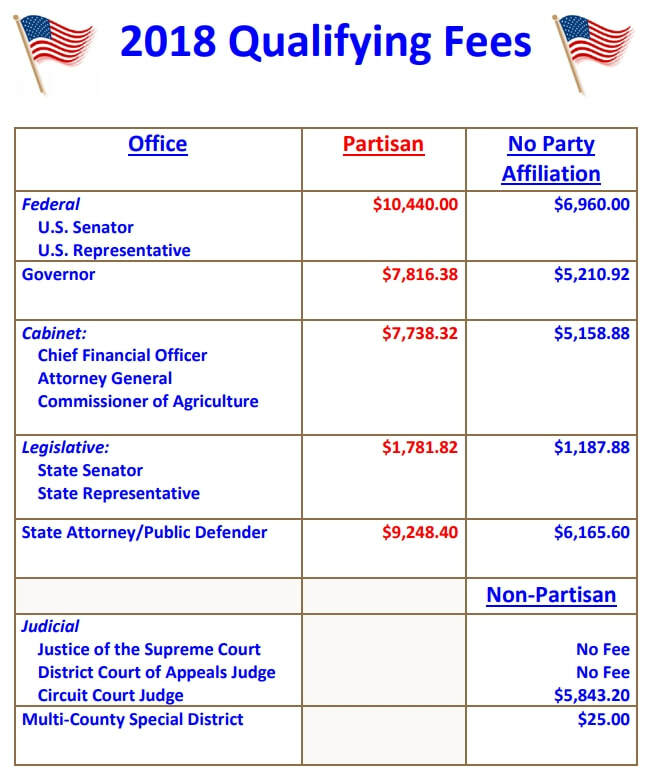 ...As per the "Resign to Run Law" is there a time stipulation? 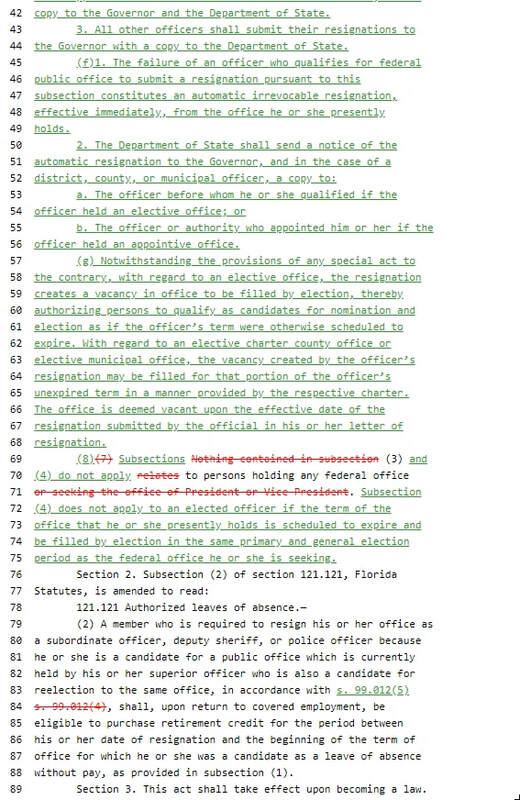 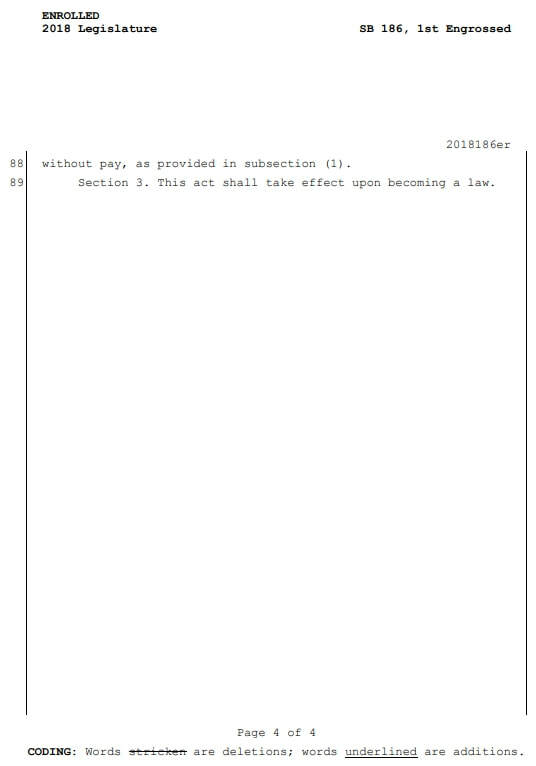 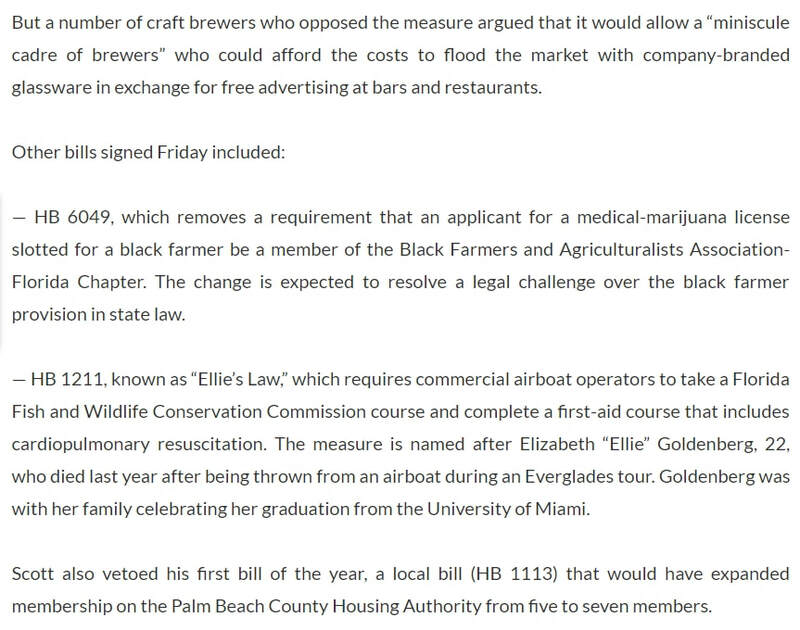 ...In situation where legislation does not quote a time... what is the professional approach to this? 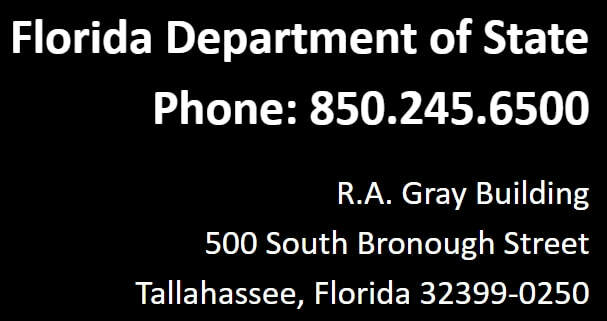 Friday, June 8, at 7:30 p.m.